THE very first thing I notice when I enter a hotel or guest room is the lighting at the bed. To be exact, I nervously peek around the corner, hold my breath and give a sigh of relief when I have spotted good reading lamps - and have tested that they work. Even though I read a lot on my phone or my tablet I still also read magazines and good old paper books in bed. And I like to be able to turn the light on next to my bed if I need to let the dogs out at night. So, my personal # 1 bedroom lighting priority is bedside lamps. 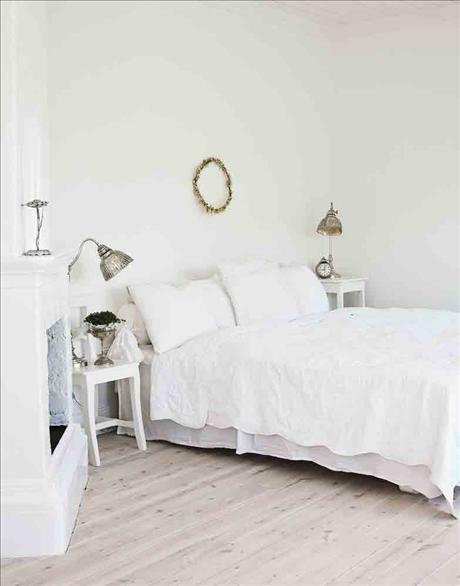 But of course a bedroom needs more than that. 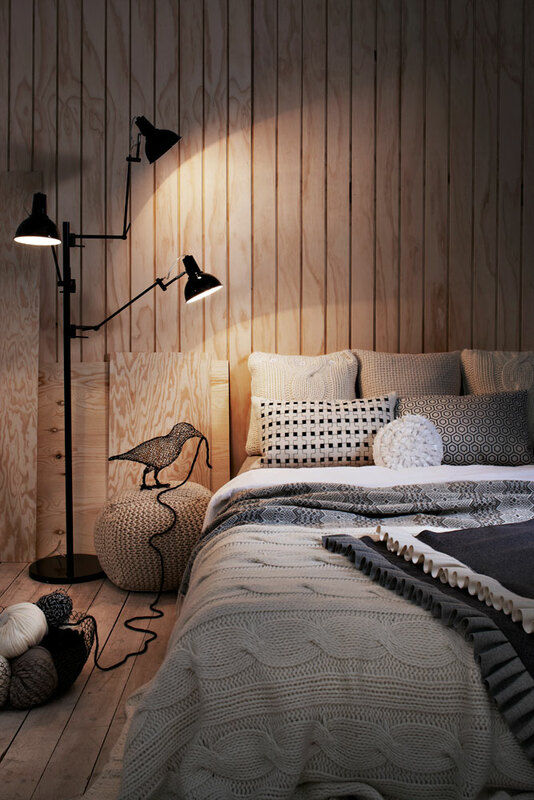 Here is a quick checklist for what is needed for good bedroom lighting. 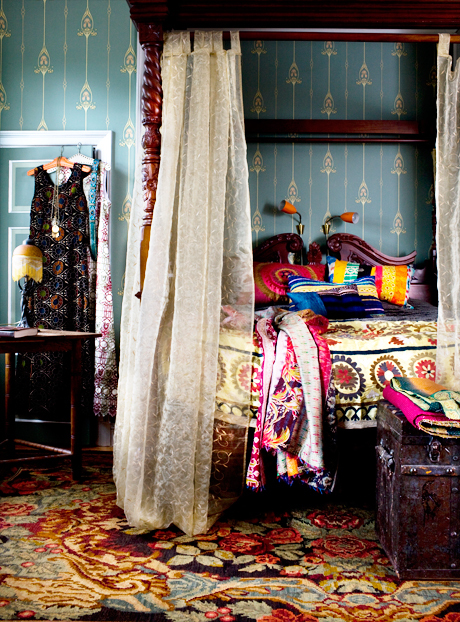 A lot of course depends on the size and lay-out of the bedroom. Is it used for other tasks? Is this the room where you apply makeup or get dressed? Do you have a wardrobe or a walk-in closet? So the lighting tips below cover a bit of them all. 1. Are there good reading lights on each side of the bed? 2 Can I see well enough to get dressed? 3. Is there light in the closet? 5. Are there lights to apply or check out makeup? 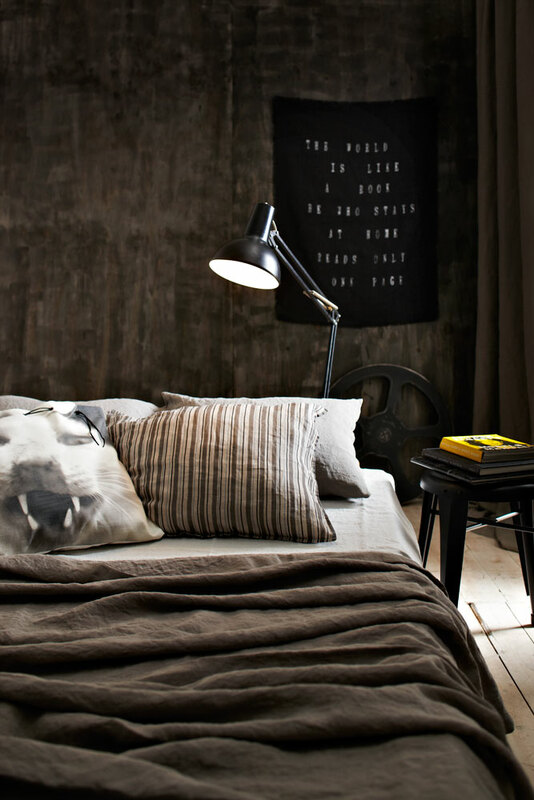 Below I am adding a collection of bedrooms from one of my favorite online lifestyle magazines Skone Hem. Whenever I browse through their spreads about homes I get inspired to make major changes around here. 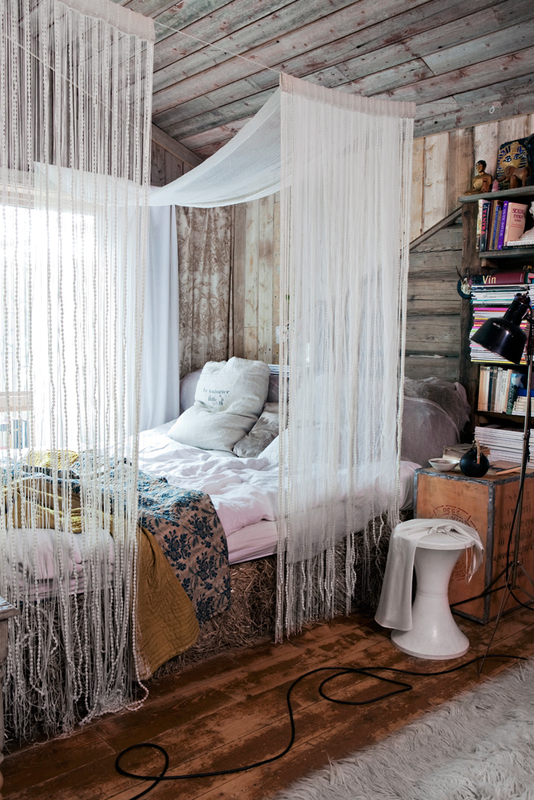 These bedrooms make me want to spend a weekend in bed.